I do know how to crochet and knit, but the craft I do most often is tatting, a knotted lacemaking technique. How did you learn to tat? After gaining experience from following patterns, I tried coming up with my own designs. 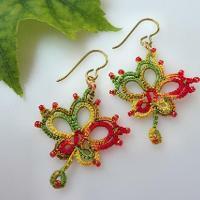 I then posted pictures of my new designs on my blog and tatting forums, and received a lot of encouraging comments. 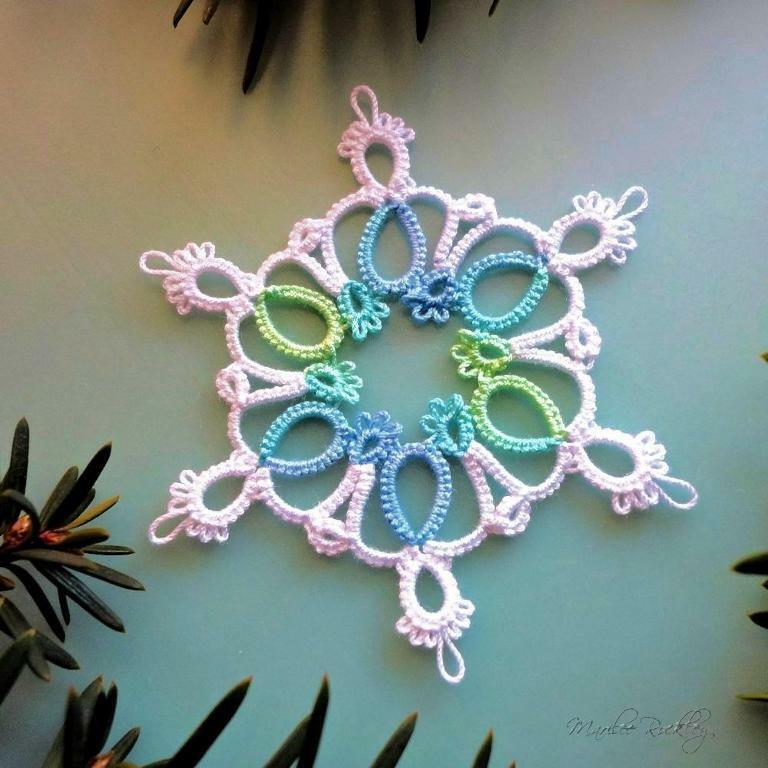 I’ve been designing tatting patterns for about 8 years. Well, I spend many hours at my craft pursuits, but I would say that I don’t design full time, because I also hand dye thread to sell. 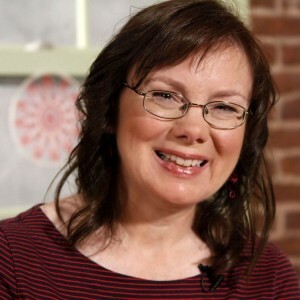 Besides seeing to the needs of my family, I fill and ship orders from my Etsy shop, monitor the Shuttle Tatting course that I teach at Craftsy.com, organize my live teaching engagements, tat new items to sell on Etsy and at local craft shows, and prepare my next batch of hand dyed thread. The hand dyeing involves winding skeins, preparing the dye, hand painting the skeins with the dye, curing, rinsing, laying out to dry, twisting into attractive skeins, and labeling. I really enjoy designing tatted jewelry with beads. Sometimes from nature, but mostly just from “experimenting” to see what happens. Another of Marilee’s nature-inspired snowflakes. Lizbeth thread. I usually use either size 10 or 20 for my tatted jewelry, but occasionally I will use a finer thread size for a daintier item. Of course, I often use my own hand dyed thread – which is either Lizbeth or DMC Cordonnet Special which I dyed. 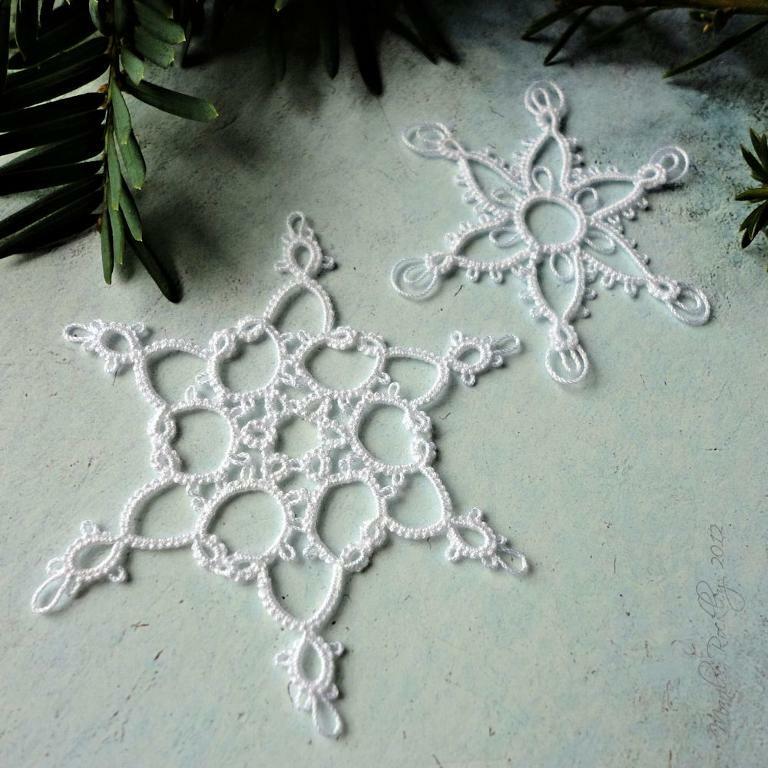 The double stitch is the only stitch in tatting…well, sort of. We do play around with it though, by sometimes repeating 1st halves and 2nd halves of the double stitch in different combinations. 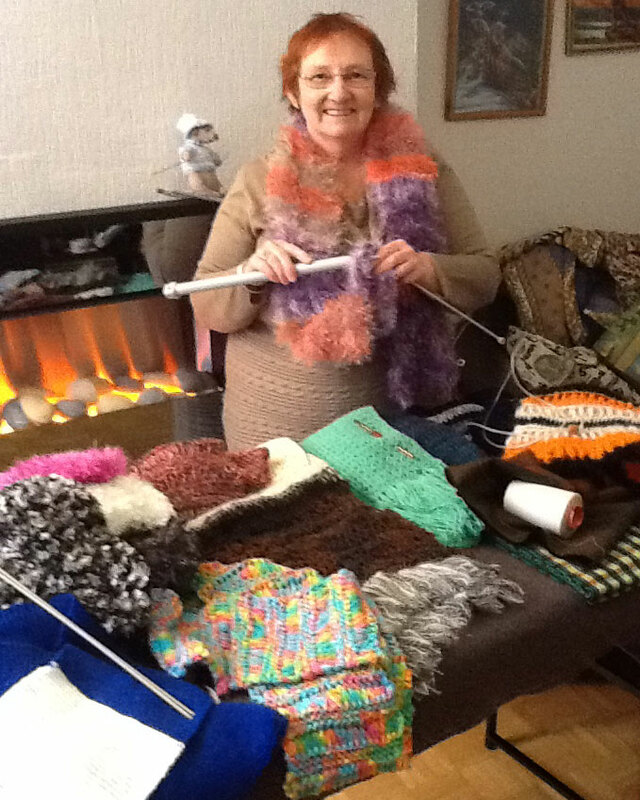 Oh, that would be hard to choose – usually it’s my latest project that I haven’t yet written the pattern for! But, I really like my “Small Maple Leaf” pattern. It’s not hard to tat, and it really looks like a maple leaf. 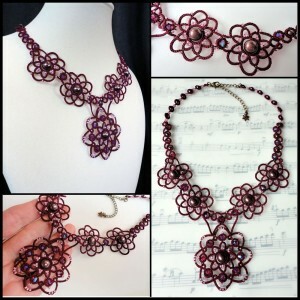 I’m preparing a beaded pendant design for use in teaching an “Intermediate Tatting with Beads” class. Oh, I enjoy a nature walk or looking through vintage books and magazines. 1. Tatted Jewelry, published by Annie’s Attic, 2011. 4. 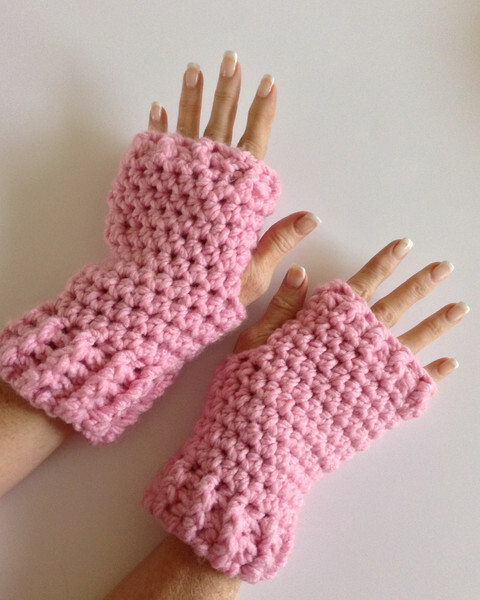 Many individual patterns as PDF files available on Etsy and Craftsy, as well as some free patterns on my blog. 5. My work has also appeared in magazine articles: Bead&Button April 2012 and Belle Armoire Jewelry winter 2009.